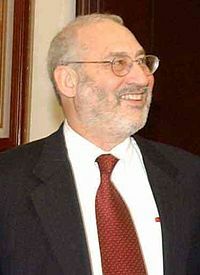 ^ "Joseph E. Stiglitz – Biographical." 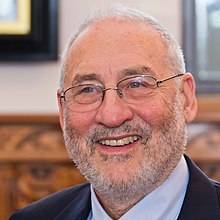 NobelPrize.org, http://www.nobelprize.org/nobel_prizes/economic-sciences/laureates/2001/stiglitz-bio.html, Accessed 24 September 2017. 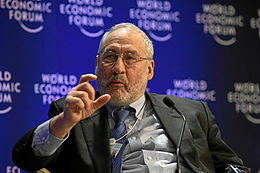 ^ "Joseph Stiglitz, Clark Medalist 1979." American Economic Association, http://www.aeaweb.org/about-aea/honors-awards/bates-clark/joseph-stiglitz, 24 September 2017.